Book accomodation with Kamernet and forget about everything else. Visit kamernet.com and find the best offer for your next accommodation in just a few minutes. 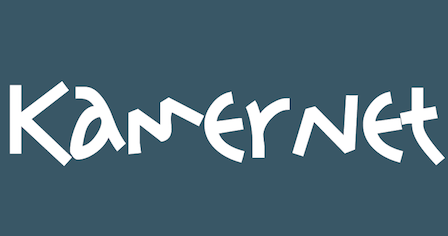 Kamernet is the largest online platform in the Netherlands that is specifically focused on bringing together the supply and demand of housing; such as rooms, studios and apartments. . Tenants and landlords can get in touch and roommates can meet a new roommate. Renting a room is easier than expected with Kamernet! You can also rent a studio or apartment, as the offering is really large and diverse. With more than 100,000 new room adverts and 300,000 potential tenants each year, Kamernet is the biggest in housing for students and starters.